In this age of technology, there are still requirements for printed letterhead. 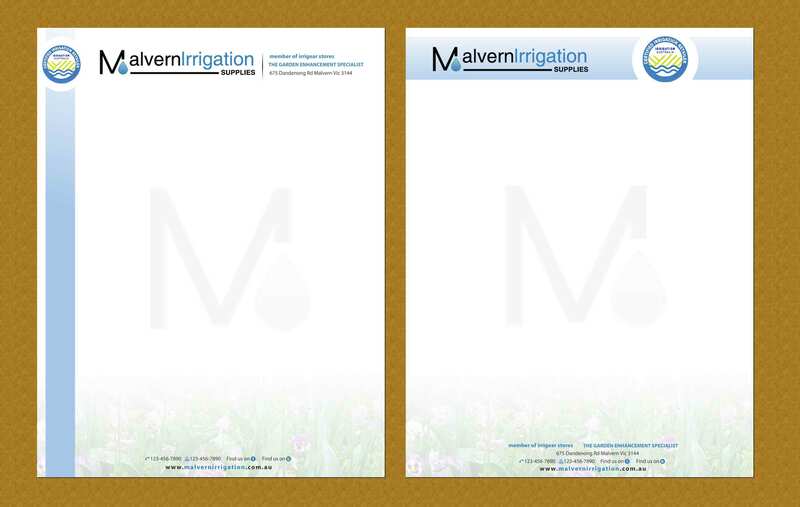 And isn’t it nice to receive a professionally designed letterhead on quality stock in the mail? 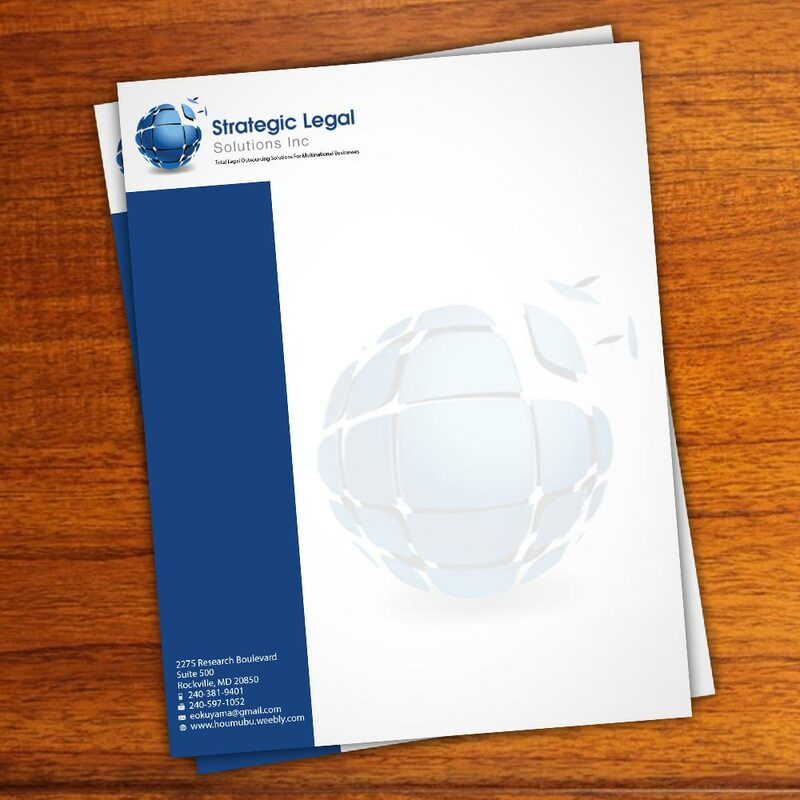 Impress your customers and clients with professional letterhead, whether your style is classic or snazzy. 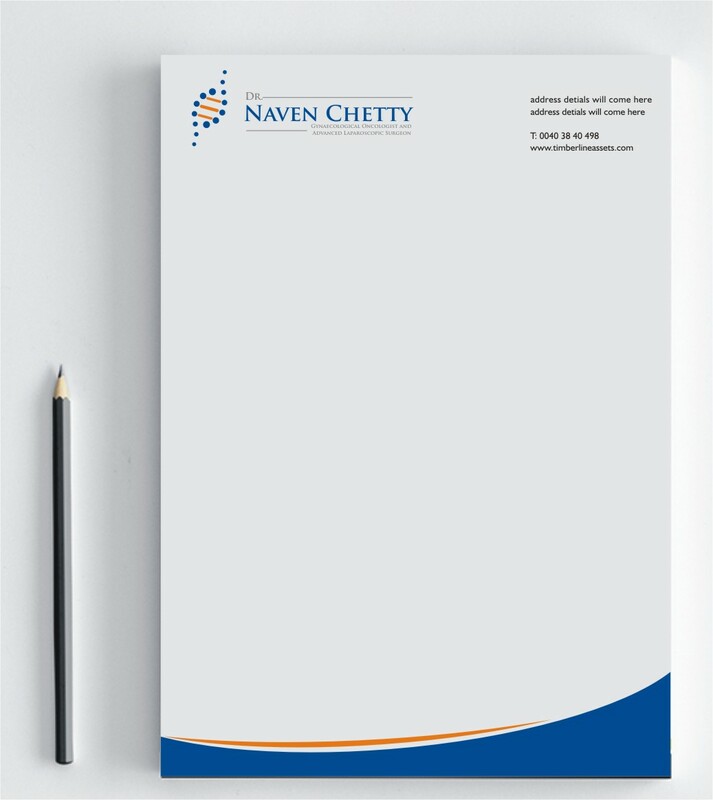 A letterhead should contain critical or key pieces of information, and in a legible easy to read format. Our designers have years of experience behind them and know what works and what doesn’t. 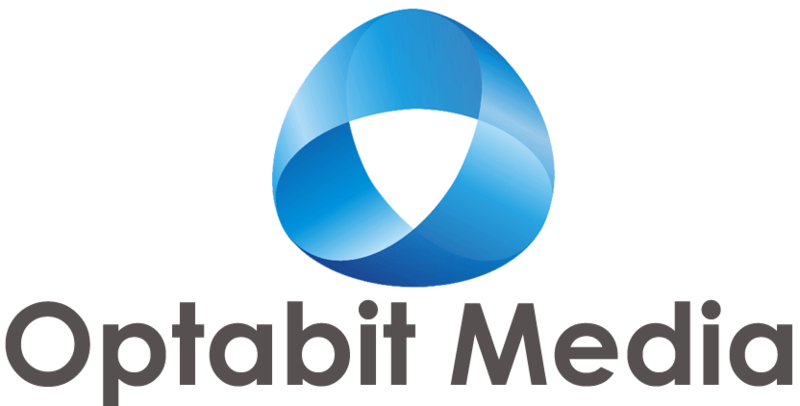 They’ll discuss with you your business branding, structure and goals, how the letterhead is to be used, and therefore, what will be most appropriate for your requirements. Contact us today. Matching style to your business stationery; business card, ‘With Compliments’ slip, envelopes, and so on.